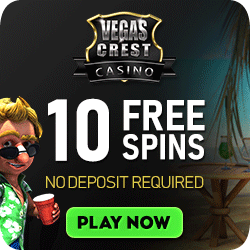 These are my slot machine tips for making sure that gambling online or at your favorite land-based casino need never again be a regretful experience. Playing the slots until you’re out of money is not the way it’s supposed to go. Yet that is what too many of us end up doing all the time. 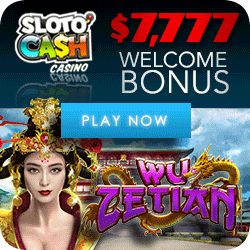 Playing slots is fun, but the lure of the big win can become hazardous to your financial health! If you’ve wasted money before on worthless “slot secrets”, then this website (The Slot Advisor) is packed with of no-nonsense tips and strategies for beating the machines. You’ll wish you had read this information a long time ago. Meanwhile, the most important advice I can give you is to read the rest of this page, think about what I say and see if you agree. Players don’t lose because they never win, they lose because they don’t quit when they’re ahead. Remember how many occasions you were winning, you were ahead? It wasn’t a big haul, so you kept playing, hoping to rake in more and more. In the end, you gave back all you won and you lost all the money you started with. The longer a gambler plays, the more likely the house will win. That’s a fact. So what’s the most important slot advice that will make you a winner? Stop being greedy! Before you put your money at risk, think about what you would like to achieve, besides having fun. 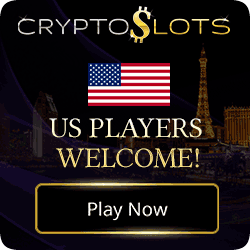 Do you want to play for a certain number of hours, or do you want to win a specific dollar amount? Or a combination of both? Think about it. It’s the most important slot machine tip. Be sure to set reasonable goals. 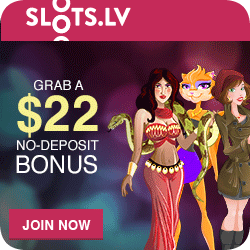 Supposing you’re willing to risk $200 on your favorite slot or video poker game. It would be wishful thinking to hope to turn $200 into $10,000, but you have a realistic chance to turn $200 into $250, that’s a 25% gain in a very short time. Where else can you get 25% on your money that quickly and have fun doing it? Slot machine tip number two: Set a modest goal and quit as soon as that goal is achieved. On the other hand, if you plan to make your $200 stake last for three hours, use this slot machine tip: play a 25-cent machine and stop at the end of the preset time period, regardless of whether you’re ahead or behind. Smart slots play says don’t be greedy! Decide on what you’re aiming for before you begin playing and don’t let greed take over. That way you have an excellent shot at achieving your goal, and you assure that you will not lose more than what you were willing to risk in the first place. Have the discipline to do this and you will have a much more satisfying gambling experience. Using common sense and being in control at all times is perhaps the most important slot machine tip of all. One final slot machine tip: Know your machine. Before you begin to play a new, unfamiliar type of machine always read the instructions. 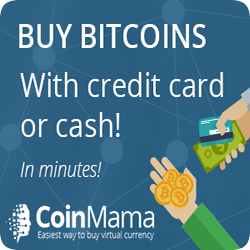 Make sure you know how many coins to insert for maximum payout. There is nothing worse than seeing the jackpot combination line up and then discover you didn’t insert enough coins to qualify for the big payoff. I hope these slot machine tips will help you win more often. Good Luck!